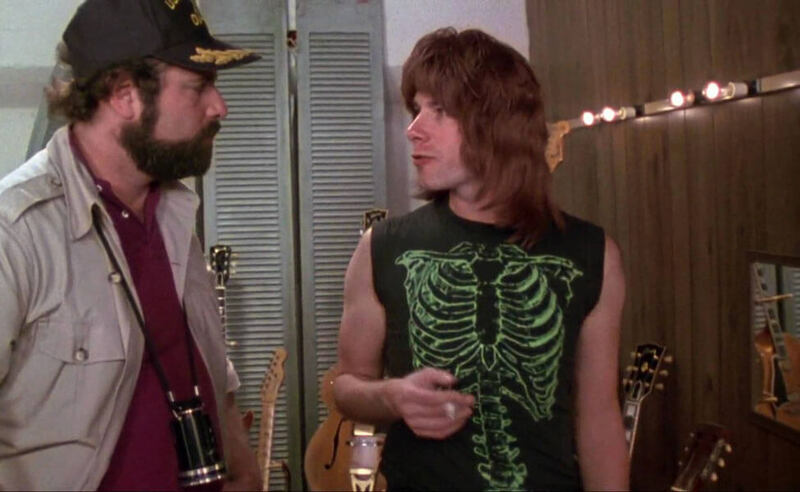 In the mockumentary This Is Spinal Tap, Nigel Tufnel (Christopher Guest) is the lead guitarist for the rock band Spinal Tap. 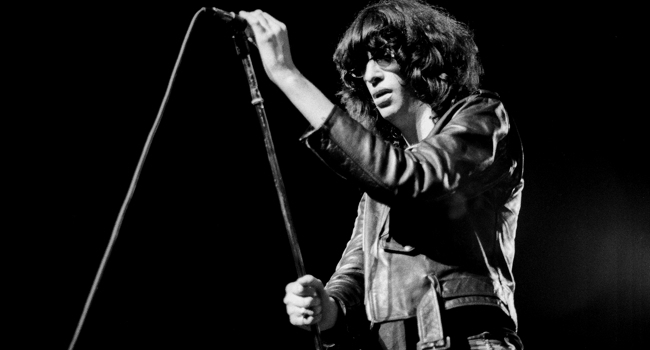 He rocks louder than anyone else, owing to his custom amplifier that goes up to eleven. When Courtney Love burst onto the music scene in the ’90s her tattered baby doll style received just as much attention as her music and constant tabloid headlines. She became a fashion icon for teenage girls everywhere. 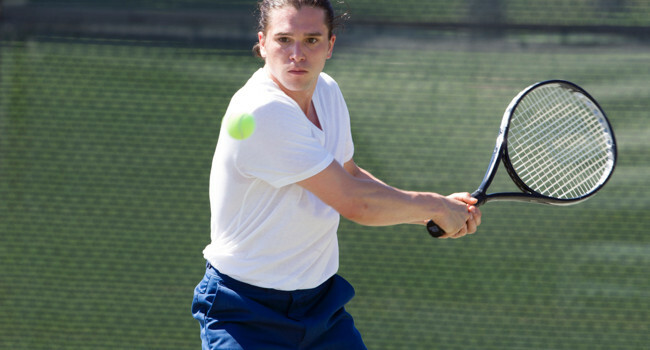 Angus Young is the lead guitarist and songwriter for the Australian band AC/DC. 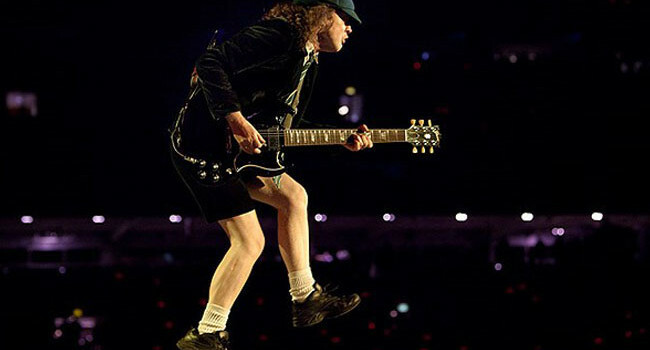 Subverting all expectations for how a hard rock musician should dress, Angus performs in a schoolboy uniform replete with newsboy cap and necktie. Ghost is a Swedish rock band that was formed in Linköping, Sweden in 2006. The lead singer, Tobias Forge, is known for his various imaginative stage personas. 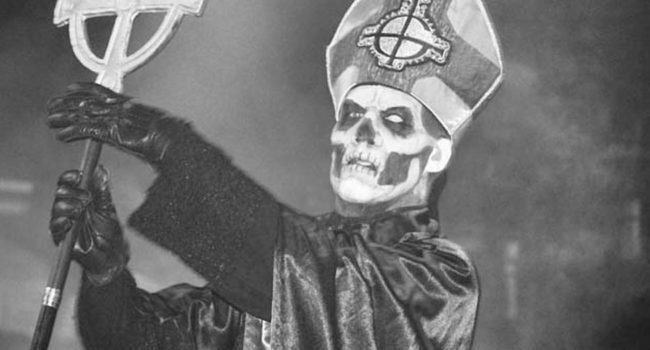 One of his most iconic is Papa Emeritus II, the second of Ghost’s supposed lead singers. 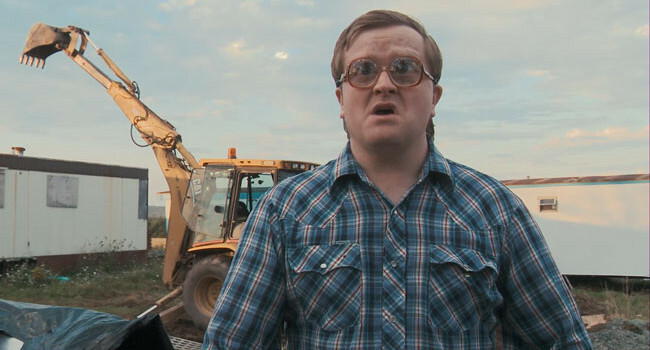 In Trailer Park Boys, Bubbles (Mike Smith) is instantly recognizable from his coke-bottle glasses, western shirts, and entourage of kittens. He might have child-like mannerisms, but he’s probably the smartest of the bunch. And let’s get one thing straight: Bubbles might live in a trailer park, but he doesn’t live in a trailer. 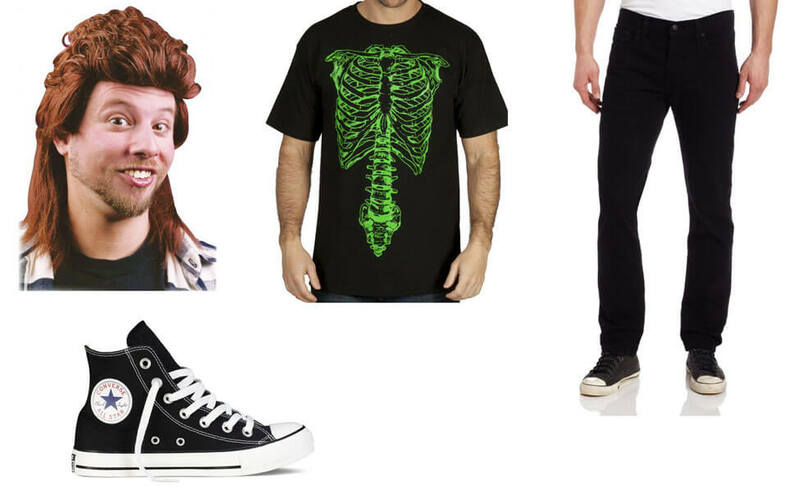 No, he lives in a tool shed.